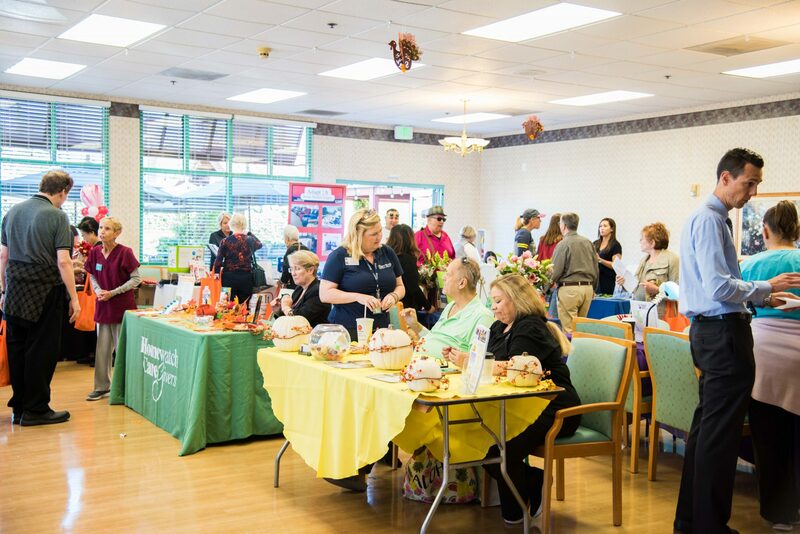 Alzheimer’s Family Center (AFC) will be hosting its next Healthy Brain Expo at Laguna Woods Village in South Orange County. This collaboration allows AFC to promote healthy brain aging in the southern end of Orange County. The Healthy Brain Expo was originally created to raise awareness about memory loss and the importance of getting screened for it often. The first two Healthy Brain Expos attracted over 500 attendees, with nearly one third of attendees participating in free memory checkups. Free memory checkups, a useful tool that helps gauge whether memory concerns are due to normal aging or warrant an additional evaluation. Virtual Dementia Tour®. 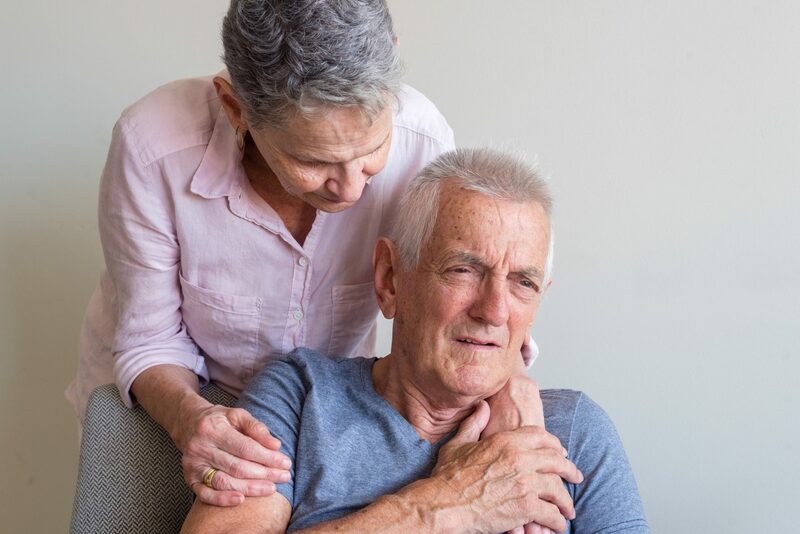 For 10 minutes, participants will experience firsthand the realities of living with dementia while facing the effects of trying to perform everyday activities. The event will also include exhibitors, raffles, and other surprises. For more information about Laguna Woods’ Healthy Brain Expo, please contact Yasmin Kleinbart at (714) 593-1848 or ykleinbart@afscenter.org. How can I reduce the risk of developing dementia? Look for our newletter in the future. An adult day health care facility providing memory care programs and caregiver support to create happier and healthier days for you and your loved one.